Could you use a drink? Then have I got the book for you. Today’s the day, gang. 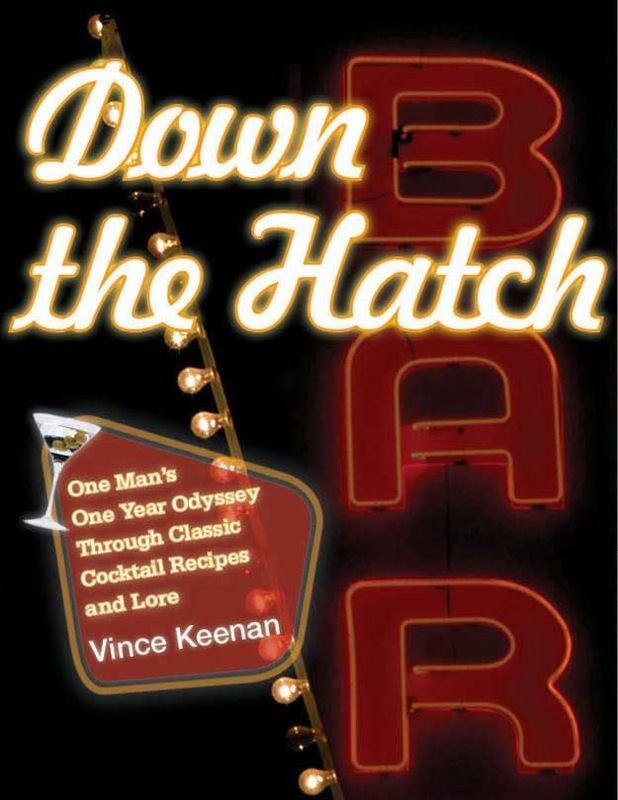 Down the Hatch: One Man’s One Year Odyssey Through Classic Cocktail Recipes and Lore is now available at Amazon. Your very own collection of the first fifty-two Cocktail of the Week posts, revised and updated, along with an all-new introduction, is only a click away. At $2.99 it’s cheaper than a happy hour drink, and made with more love. No Kindle? No problem! 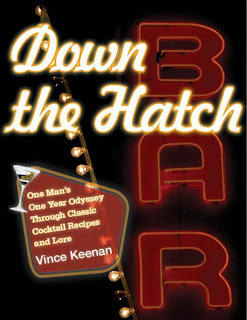 Download a free Kindle app at Amazon and you can read Down the Hatch on any computer, tablet or smartphone. What are you waiting for? Buy a copy and help me support my growing family of bartenders. Miscellaneous: Happy Birthday, Edith Head!